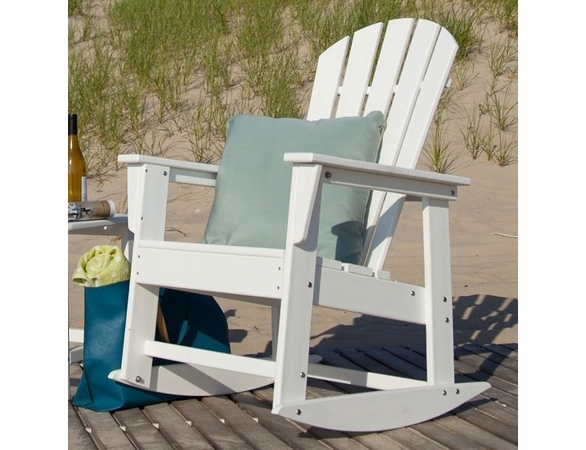 If you've never sat in a rocking chair and gently rock back and forth, you've been missing out on one of the most relaxing pastimes. 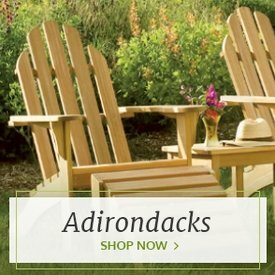 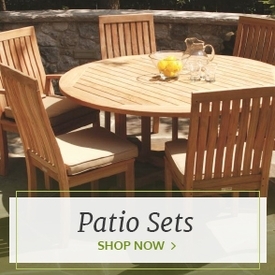 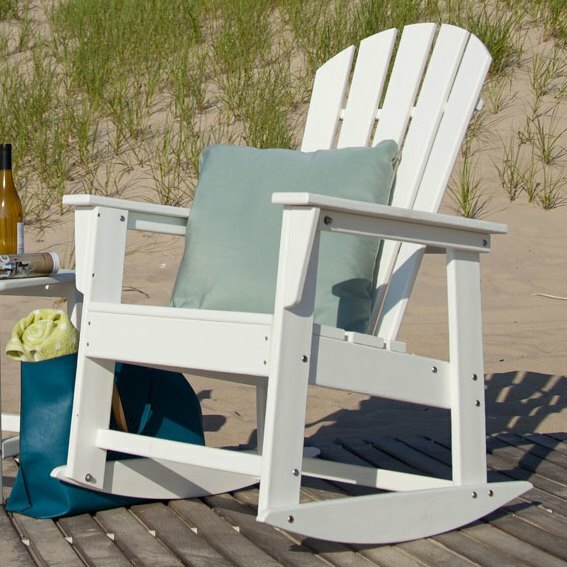 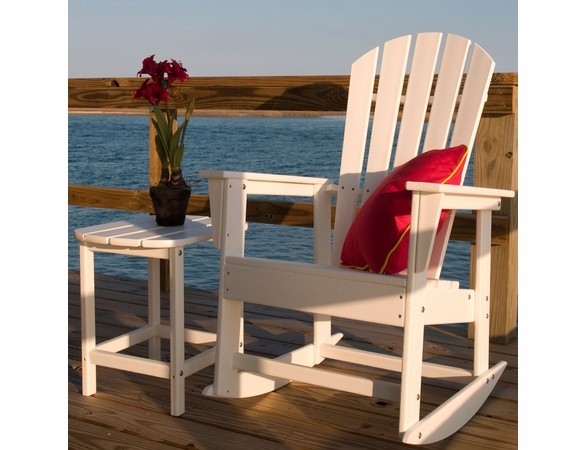 Treat yourself or someone you care about to a POLYWOOD® South Beach rocker from Outdoor Furniture Plus. 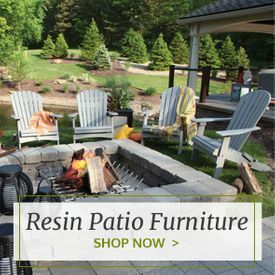 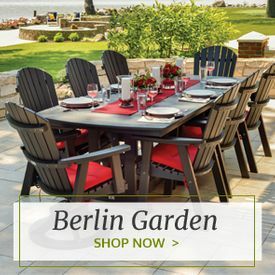 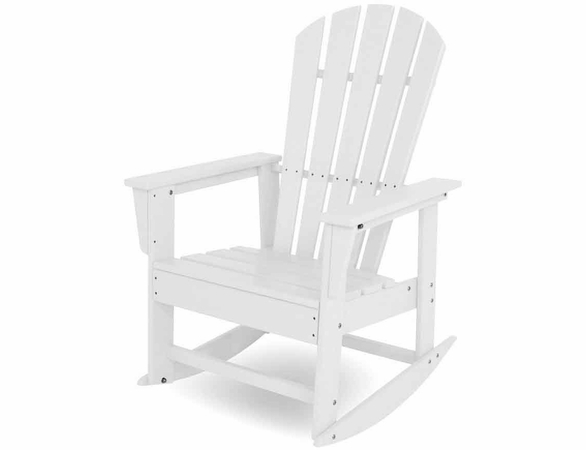 This durable rocker is in the laid-back South Beach style, and like other POLYWOOD® furnishings, it's made from recycled plastic which has been manufactured by a propriety process into high-density polyethylene lumber, an extremely strong and weather resistant material. 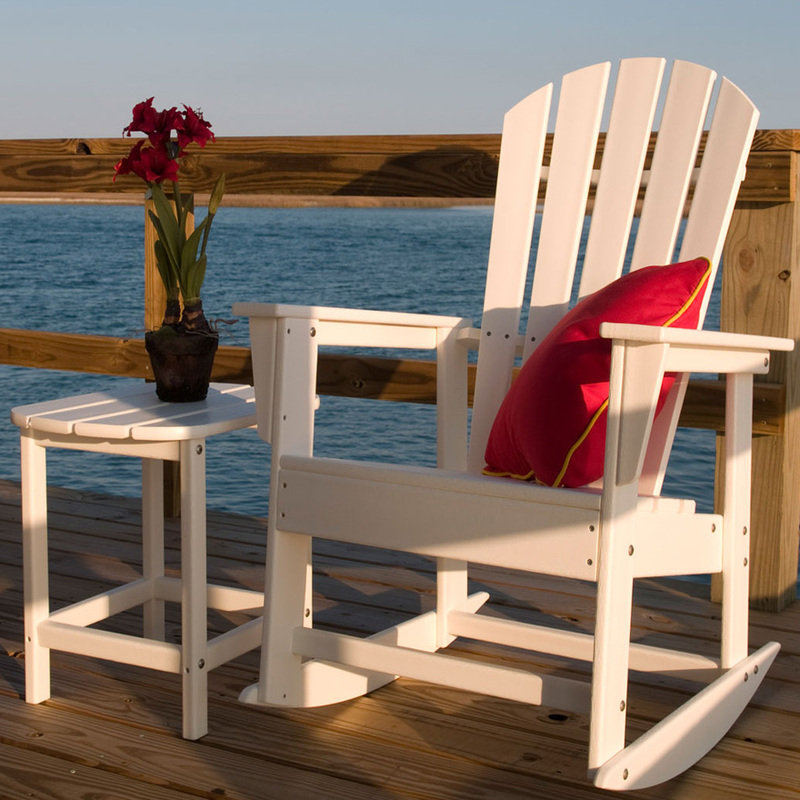 You can add an optional plush cushion in your choice of fabric for an even more soothing experience. 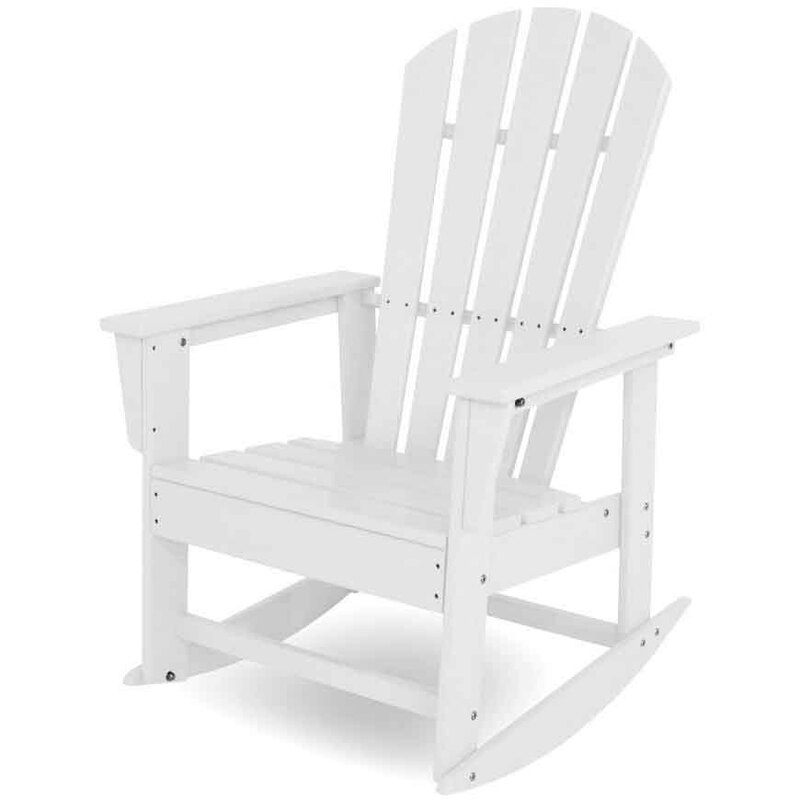 This rocking chair has been tested to handle up to 250 pounds of weight. 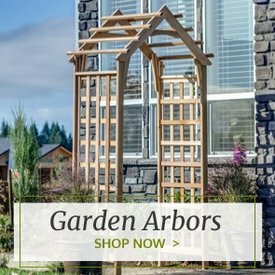 W: 26.50" x D: 30" x H: 41"
W: 20" x D: 17" x H: 16.25"